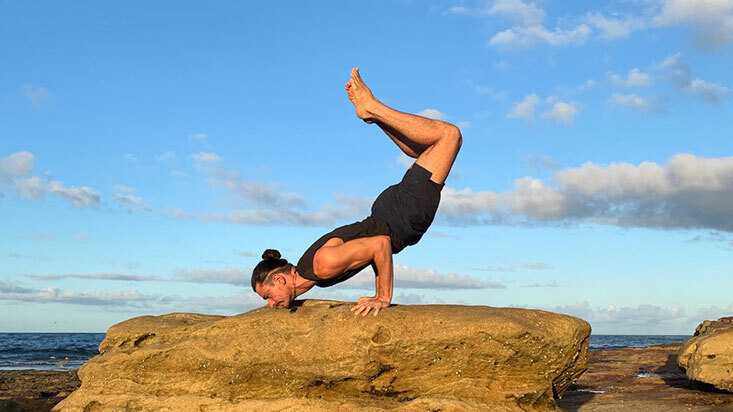 Joao’s passion for arm balances and inversions has lead him to develop his own practice with slow movements, concentration and precision. Joao’s classes focus on Peak Pose sequencing, where, through progressive sequences, we prepare the body and mind to achieve those more challenging poses. 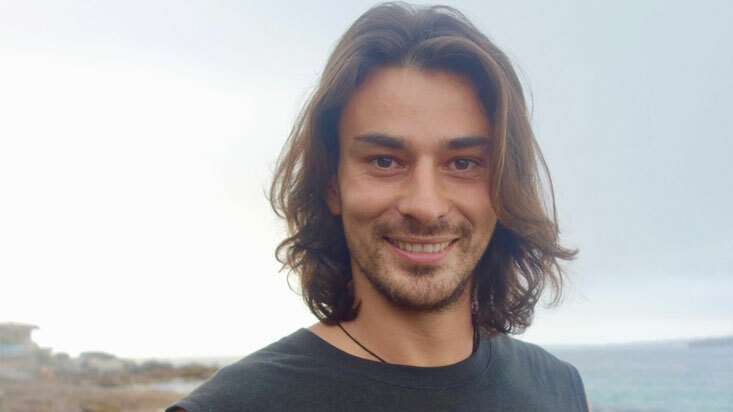 Joao has been a student and teacher of Yoga for over 11 years. His Yogic journey has taken him into Karma, Bhakti and Raja Yoga, focusing in Ashtanga, Vinyasa and Yin Yoga. Over the years Joao trained with renowned Yoga teachers around Australia; Michael “Laxmivan”, Duncan Peak, Simon Borg-Olivier, Simon Park, Idit Hefer Tamir and others. Handstand – Adho Mukha Vrksasana. Handstand is not only a posture, it is a life long journey. It helps you build strength, develops your sense of determination and focus, helps you see the world in a different perspective, helps you understand yourself in fearful situations and it is an incredible fun posture to practice. At some point it also becomes a powerful meditation practice. Being part of a community of dedicated and willing practitioners, teachers and students. Everyone is here to support you in your journey, wherever you are at. It really has a sense of comradery and support, so we can all reach higher. I develop my sequences and classes so I can take students through a journey. Hopefully they will come out feeling challenged, supported, cared for, encouraged, willing to keep on practicing and humbled with this amazing journey that Yoga is.